Sir Walter is Australia’s most popular lawn choice and represents more than 23% of the domestic market and increasing this share every year. What makes Sir Walter lawns so popular? 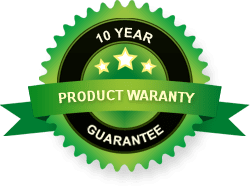 Sir Walter premium lawn turf offers the best lawn for Queensland backyards but we don’t expect you to just take our word for it. Throughout Australia, 35 million square metres of Sir Walter grass has been installed since it was first introduced in 1997 and it continues to grow in popularity. Easy to care for, soft to touch, suitable to our climate, enjoyed year round, Sir Walter is clearly Australia’s favourite lawn. Sir Walter lawns offer a year round area to be played on, relaxed on, and envied by your neighbours. This popular turf variety is an investment in your home and will even add value to your property. 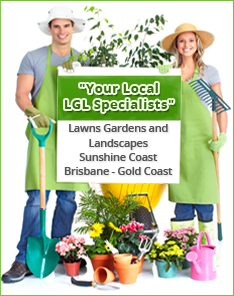 Daleys Turf proudly grows and supplies Sir Walter grass from their turf farm located on Queensland’s Sunshine Coast. Order your new Sir Walter grass today online at websitestagingserver.com/daleysturf. We can provide same day or next day delivery* or contact us to enquiry about pick-up times.